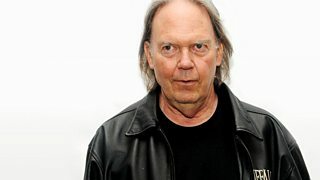 John Wilson interviews the Canadian singer-songwriter Neil Young. 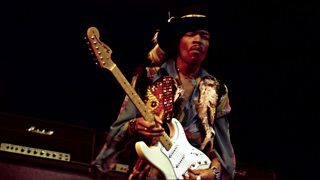 David Stafford celebrates the Fender Stratocaster with the help of some key players. 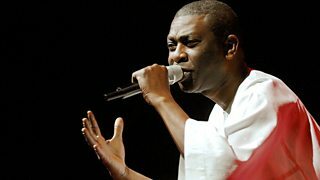 Robin Denselow profiles musician Youssou N'Dour as he reaches his 50th birthday. 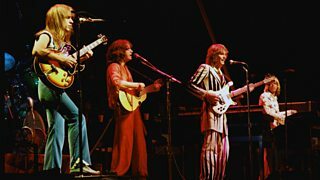 John Aiziewood investigates the phenomenon known as 'prog rock'. 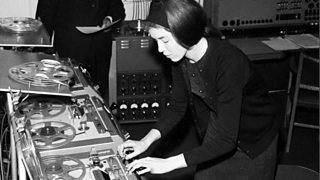 Matthew Sweet celebrates the life and work of composer Delia Derbyshire. 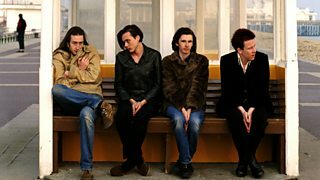 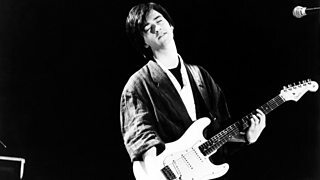 Stuart Maconie examines The Smiths' final album, Strangeways, Here We Come. 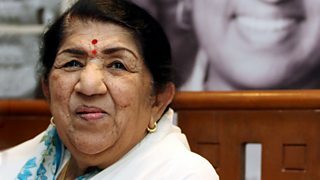 Kate Mosse celebrates the magical voice of Indian singer Lata Mangeshkar. 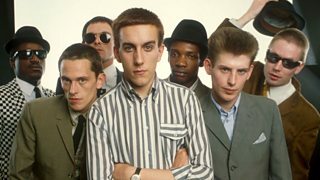 Phill Jupitus investigates the social importance of 2 Tone music in Britain. 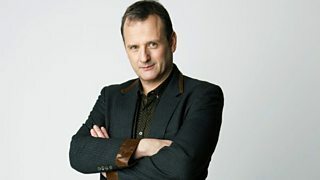 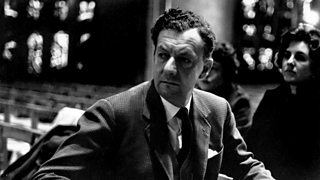 Paul Gambaccini goes behind the scenes of the first performance of Britten's masterpiece. 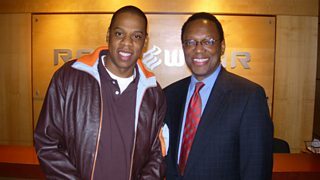 Finance guru Alvin Hall charts the rise of rap music entrepreneur Jay-Z. 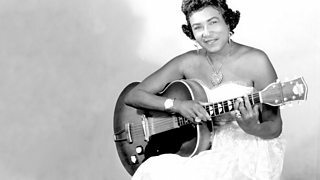 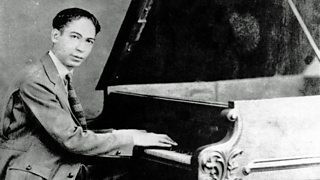 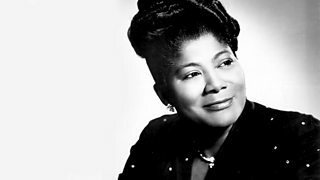 Cerys Matthews celebrates the life of gospel singer Mahalia ('Halie') Jackson. 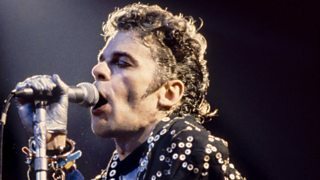 Comedian Linda Smith nominates musician, actor and artist Ian Dury. 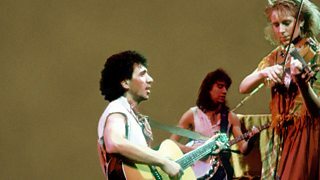 Dexys' brave and very different follow-up to their hugely successful album, Too-Rye-Ay. 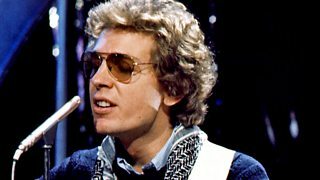 An early sampler, this 1960s musical invention's fans include Paul McCartney. 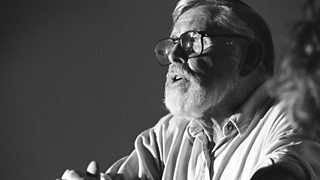 Folk singer Martin Carthy examines the rise and fall of Ewan MacColl's Critics Group. 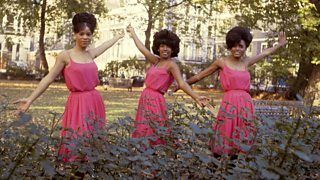 Tracey McLeod recalls the girl groups of the 1960s. 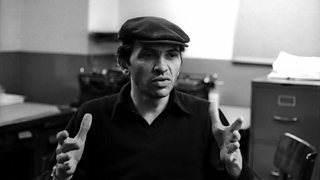 Bob Geldof, Ronnie Wood and others remember rock 'n' roll music promoter Bill Graham. 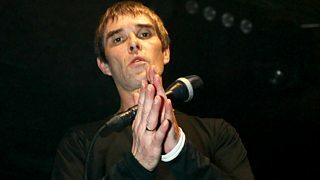 Linda Pressly profiles Stone Roses lead singer Ian Brown. 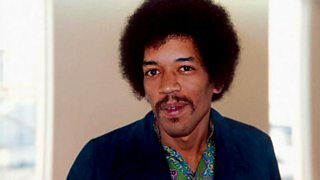 Jimi Hendrix's former girlfriend Kathy Etchingham reveals the origins of the classic song. 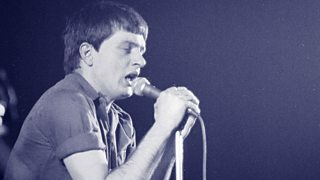 Poet Simon Armitage nominates Joy Division singer Ian Curtis.